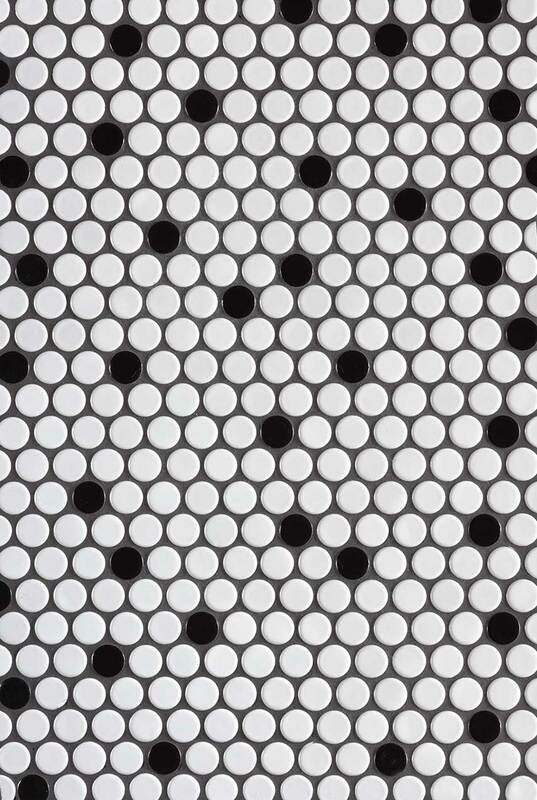 Our White and Black Glossy Penny round kitchen backsplash tile is perfect for adding character to any space. This traditional backsplash kitchen tile design is updated with the glossy finish making it perfect for a wide range of design styles. It complements a variety of countertops and floor tiles in our inventory allowing you to create your dream kitchen or bath.